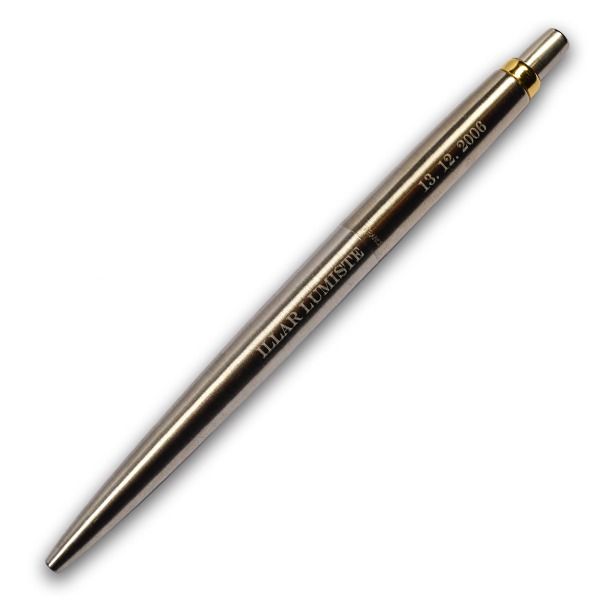 A stylish and long-lasting personalized pen. With replaceable ink. 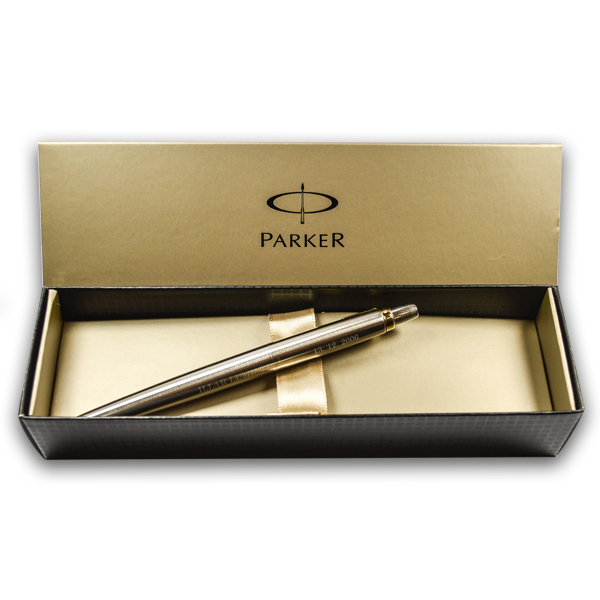 The pen is made from stainless steel and comes in a black gift box. The pen can not be sent with ordinary mail, because the size is too big for mailboxes. 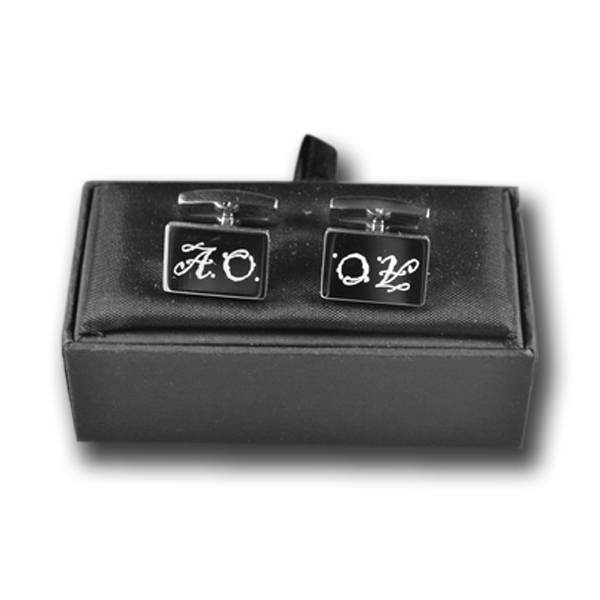 A good present for your colleague, father, husband or friend. 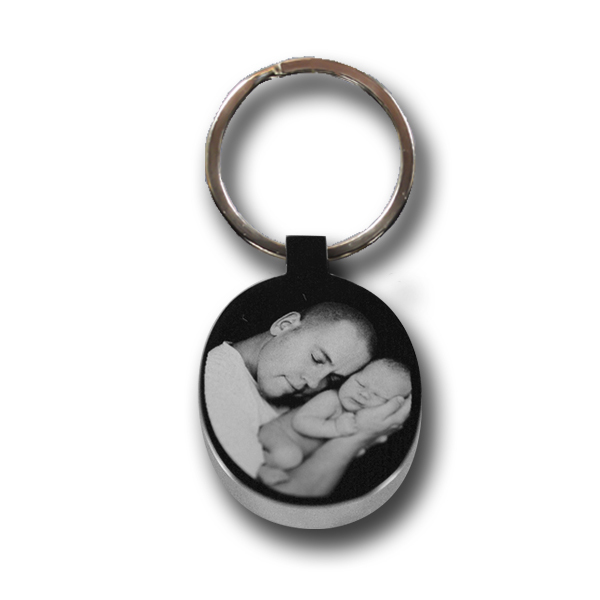 It is not possible to engrave photos or dedications onto the pen. 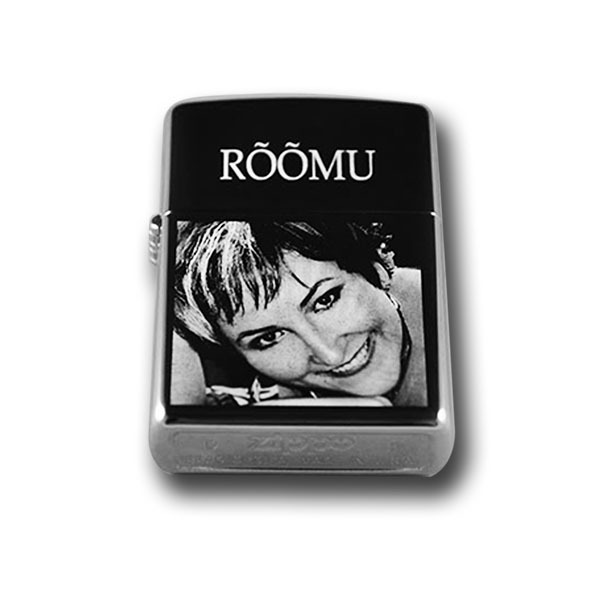 An engraving of a name is suitable for this product.